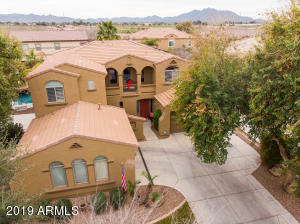 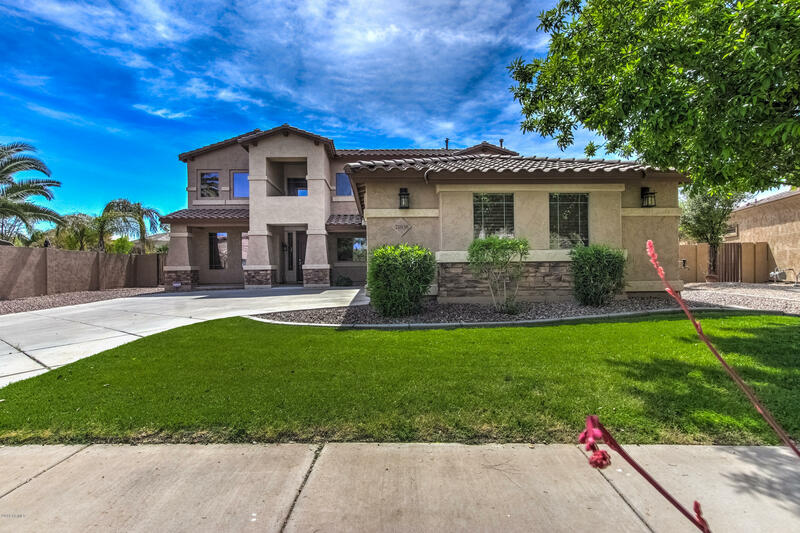 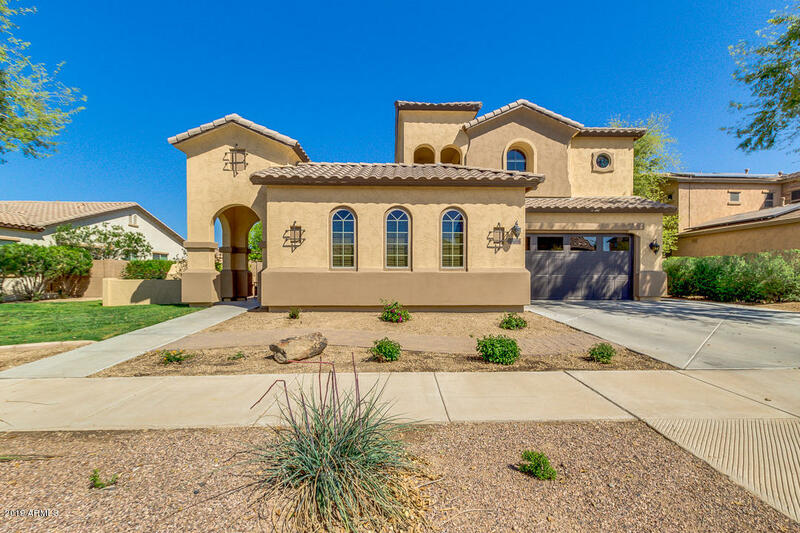 Sossaman Estates Homes for Sale is located in Queen Creek and is comprised of 1 and 2 story homes between 2000-4500 square feet. 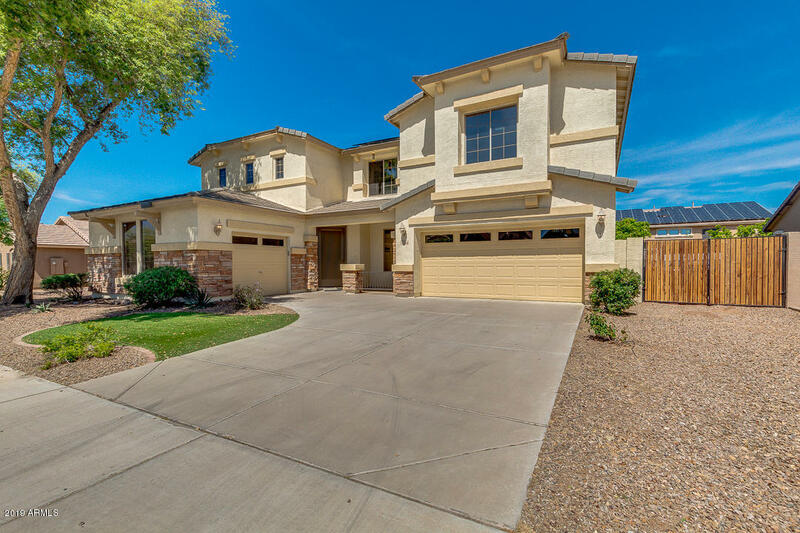 These homes are semi custom tract homes built from approximately 2003- 2012. 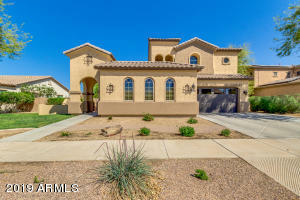 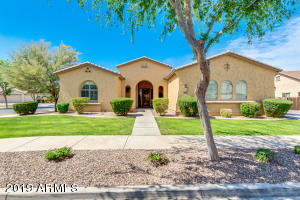 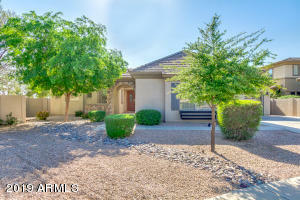 This neighborhood is very close to Gilbert being on the northwestern border of Queen Creek. 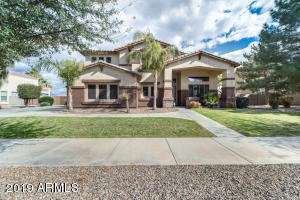 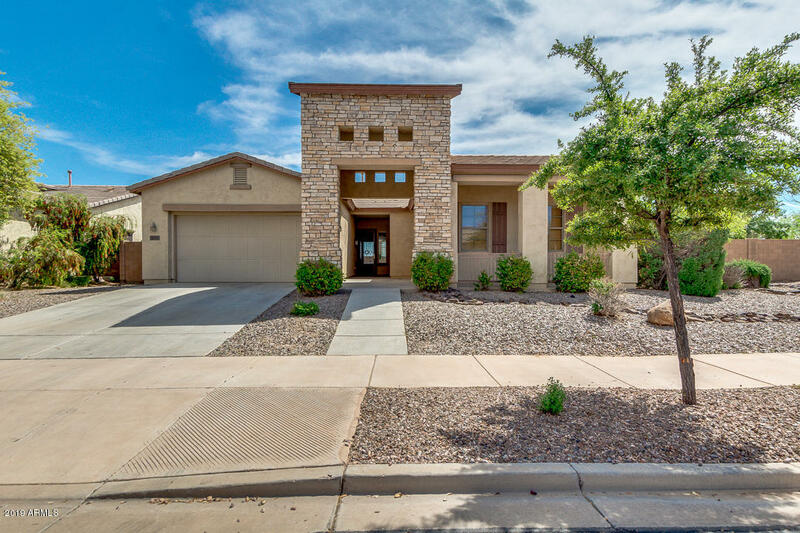 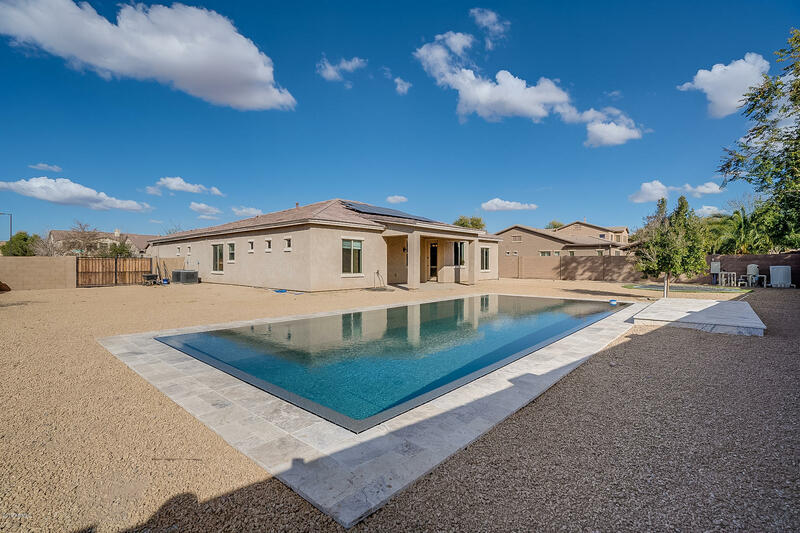 If these homes are not what you are looking for look in other Queen Creek homes for sale communities and also San Tan Valley homes for sale neighborhoods. 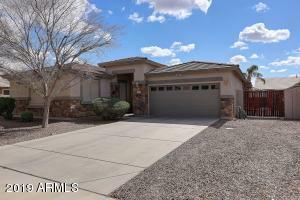 Call an RCP agent to view these or any properties. Do a custom search by clicking the search homes for sale button above.